OE Synthetic Motor Oil provides excellent wear control and protects critical engine parts like pistons and cams. This added protection is particularly important in the extreme environments produced by today's smaller displacement engines that often run lower viscosity oil. Camshaft wear can result in poor valve timing, greatly reducing engine efficiency and leading to expensive repairs. 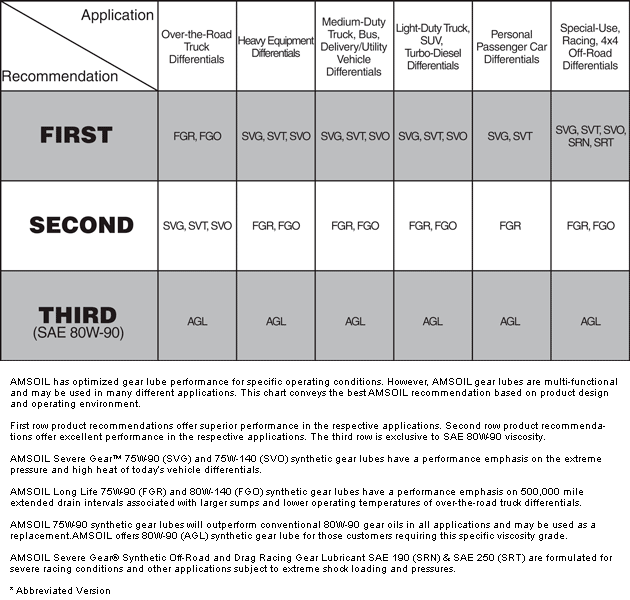 Click here to view the MSDS Data Sheet for AMSOIL OET. Votes & Reviews: 32 vote(s) and 122 user reviews. I like the OE products for my cars and trucks. My vehicles are "normal" and don't require any fancy, special-purpose oils. 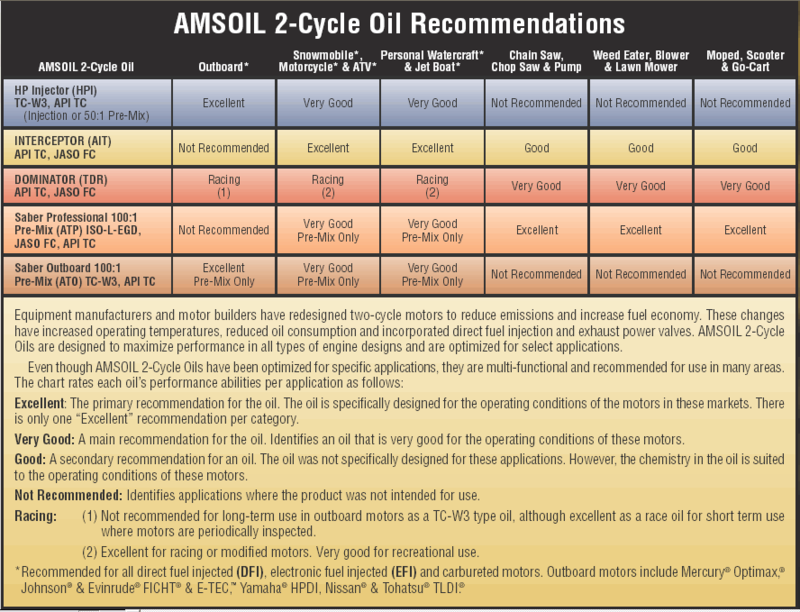 I can get Amsoil quality for my vehicles and not break the bank $! the cost of other synthetics are in most cases more than Amsoil, even some synthectic blends are more expensive than Amsoil.........but the quality is NOT. Not only does the oil come out much cleaner looking, but my gas mileage actually went up .5. Not much, but I thought it was pretty cool. Great product and I will continue to buy all AMSOIL products for the multiple different fluids my vehicles need. I will use amsoil products the rest of my life! I use this OE 10w30 engine oil in my can-am commander. The product takes the heat really well and stays clean. I will continue using it! I have been using Amsoil for many years. I drive a 1997 Jeep Cherokee with close to 160k miles. The engine has had Amsoil for years. I use 10w30 and it runs fine. It uses a quart in 5k miles and that's when I change it. Great stuff. I use Amsoil in everything I own. Cars, (3) Boat, Lawn Equipment and Harley Davidson, as well as a 2 cycle motocross motorcycle. I use the 10w-30 in my 3 cars. You might say I use almost every type of oil product Amsoil makes. 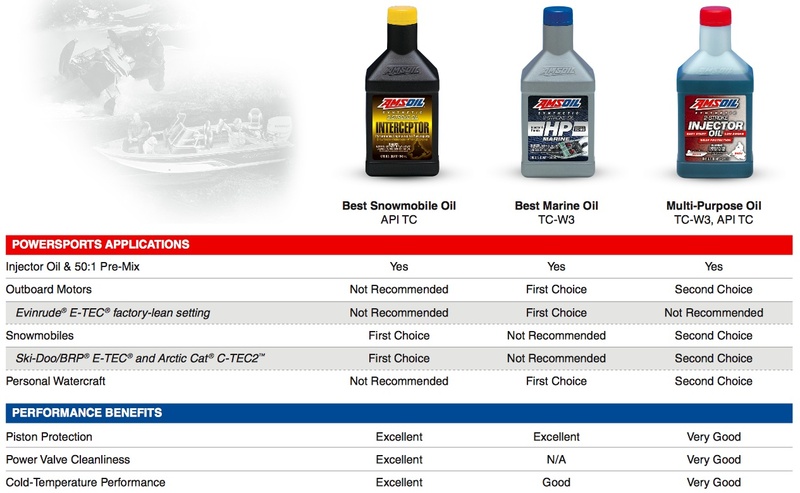 I have never had a single mechanical failure, and have always had the best performance using Amsoil. I would not think of using anything else in my vehicles. I use this oil in my c5 vette and gmc typhoon I drive these cars on weekends only less than a 1k miles a year . So far I like synthetic oil. I'm new to using it. Love not having to worry about going little over 3,000 mile before changing. Will keep you posted as my experience with it matures. SN rated PAO synthetic with low NOACK - bargain at this price from a helpful dealer focused on customer service. Oil analysis showed 15% life left after double the recommended oil change interval.